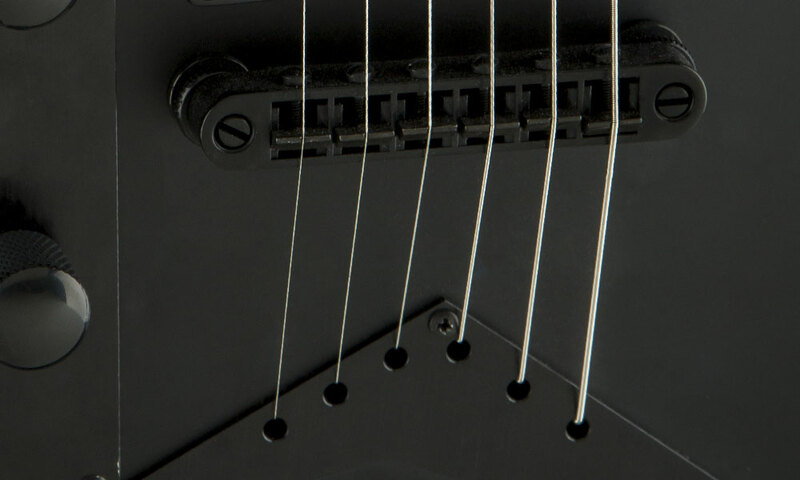 As sleek as an airliner and as iconic as the artist who inspired and co-designed—the oft imitated, but never surpassed Randy Rhoads—the X-Series Rhoads RRXT LH is a slick, stylish guitar that packs fearsome tone and speedy playability into this left-handed design. 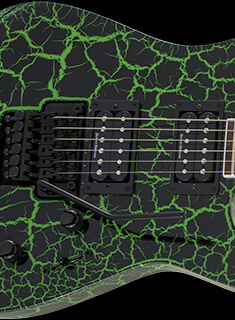 As affordable as it is powerful, this axe is ready to scream and blaze all night long. 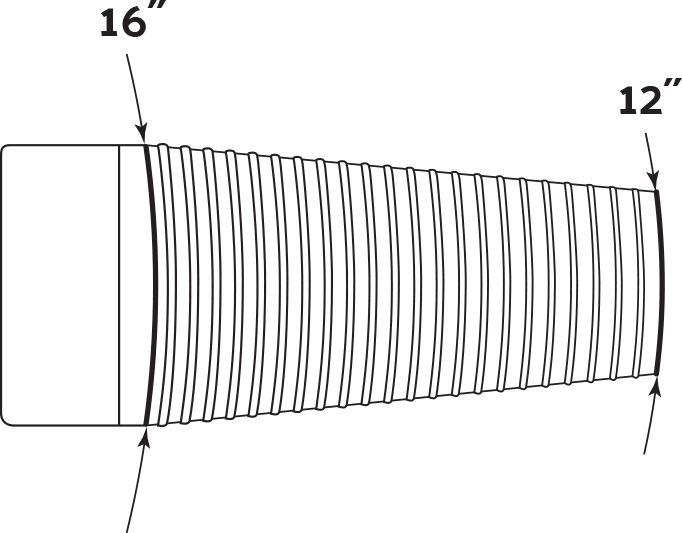 The basswood body has a crisp, defined tone that plays well with heavy distortion and crystalline clean tones and the speedy one-piece maple neck with graphite reinforcement rods refuses to budge, no matter how much environmental stress it’s exposed to, while the neck-through design offers superior sustain and increased playability. 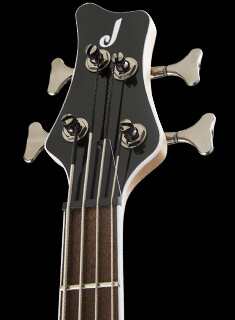 A 12"-16" compound radius rosewood fingerboard with 22 jumbo frets and classic Jackson pearloid sharkfin inlays graces the neck with the perfect launching pad for fleet riffing, complex chords and fiery leads. 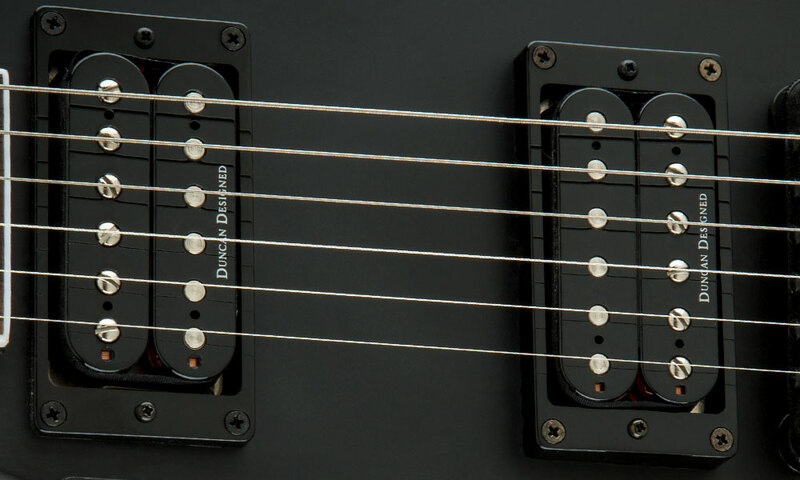 A duo of Duncan Designed™ HB103 high-output ceramic humbucking pickups generates clearly defined tones—ideal for pushing an amp into blissfully crunchy overdrive while retaining highly dynamic articulation. 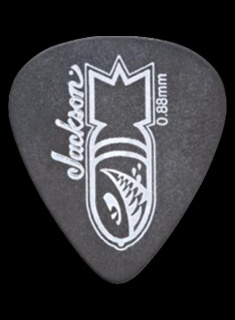 The dense chords found in today’s music require pinpoint accurate intonation to retain their clarity, and the Jackson compensated and adjustable string-through-body bridge grants precise intonation, along with enhanced sustain. 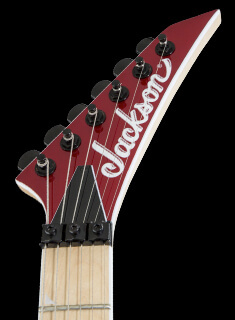 Reach for the Rhoads RRXT whenever you find yourself in need of epically monstrous tone and a guitar with classic metal style, including the beveled body, black pickguard and ever-popular Jackson pointed 6-in-line headstock.